Today's post.. Is something I'm actually sorta nervous to post about, but I just feel so strongly in my heart that I need to do this. 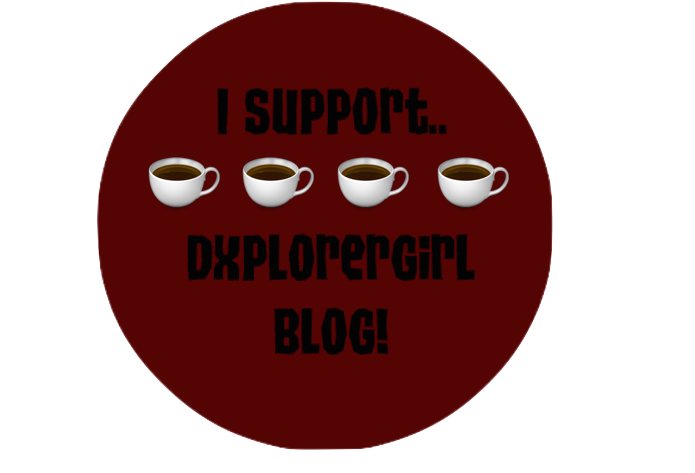 For a couple of years now, I really wanted this blog to be a blog that's really different than most blogs. Like, really different. 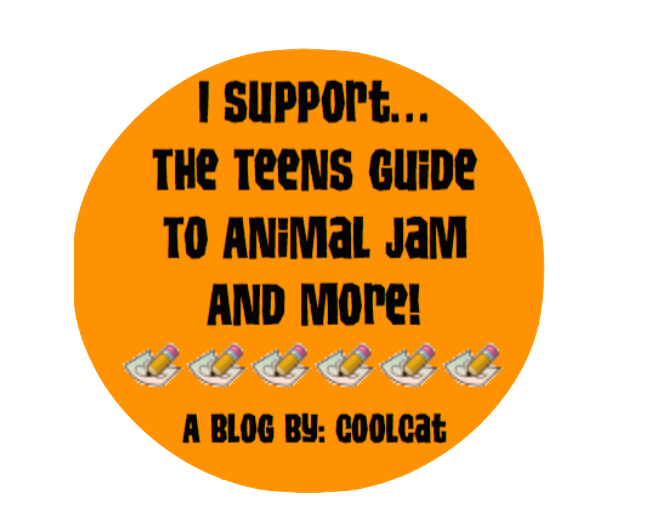 I didn't want this to be a blog where we just post about Animal Jam. I wanted this to be a blog where people feel like they can go to when they're feeling down, and they can read the Bible verses I have on here to encourage them. A year ago, I just wanted this blog popular. That was kinda my main focus. But now, I don't want this blog just popular for myself. I want it to be popular so people can see God at work in this blog. To see He's active, and moving, and so people can be encouraged by the Bible verses on here. Lately on my blog, I've been seeing a lot of references to movies/books, and not a whole lot about God, which is what I strive this blog to be about. 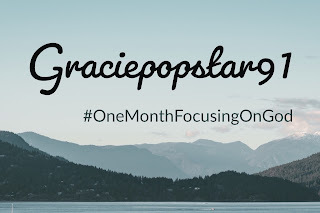 I was talking to my mom about my blog, and after our conversation, I just had this deep feeling in my heart, that for one month, this blog is going to be completely dedicated to God. 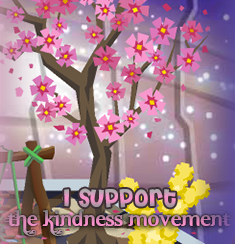 Completely striped down, no posts about Animal Jam, art, or anything. Just about God, and what He's done in my life, and the lives of the authors. I haven't told anyone about this, but I wanted to get started on this right away. I didn't want to ask anyone, I just felt that we needed to do it. So, from now (March 1st), until next month (April 1st), this blog is going to be completely dedicated to reaching people for Christ. I know 100% that not everyone is going to like this, not everyone is a Christian, but what if in these four weeks of March, we could reach someone for Christ? This has been my main goal for a long time, and it continues to be. It was my main goal in The Project, and is my main goal for this blog. 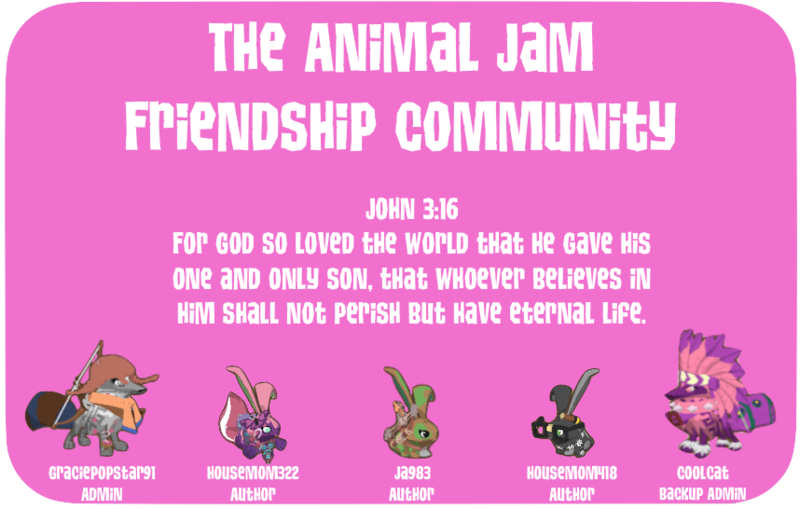 I want you all to not post about Animal Jam on AJFC this month. I want you all to post about what God has done in your life, and maybe if you can't think of anything, you could just put up Bible verses that have spoken to you, or Bible verses that have comforted you. I know this is scary. In all honesty, I'm a little scared about this too. But God is going to use this for His glory, I'm sure of it. It will all be worth it in the end. I feel this time of just writing Christian blog posts, will really help us grow in Christ. Not everyone will like this, but it's pleasing to God. And if it's pleasing to God, I want to do this. Don't you? Again, I know this is scary, I know not many people will like this, we may even lose viewers, but in the end, I feel this will be all worth it. I know God would want all of us to take a time, to just reflect on Him. Here's todays Bible verse, as shown above! Can you do a post on mainstream? Like.. how its kinda bad? Thanks! That would be a good topic! Though, I’m not sure how I would make a full post out of it. But, I do agree 100%! I think mainstream is bad. Three words: This. Is. Amazing. You and the authors have my complete and utter support! Aw, that’s so sweet of you! Thank you so much!! I love this! Great idea!!! Do you take stories from readers about what God has done in our lives? Hey there! 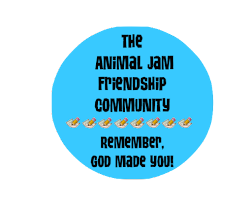 Thank you for choosing to comment on AJFC! Before you comment, please read and follow these rules. 4. Please do not spark any drama. 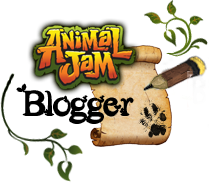 Animal Jam is mean't to be a fun place. "No Matter How It Ends, You're With Me Even Then"